Sunglow Leadership International helps organizations and individuals perform at their absolute best level, and achieve success in all spheres. We help corporate executives, business leaders and high potential individuals to unlock their potential to become more competent and productive. We offer a range of services to help address challenges that organizations and executives face at work everyday. Since its inception, Sunglow Leadership International has worked with executives globally and regionally in Asia-Pac, from diverse backgrounds, cultures and nationalities. We have worked with leaders to help them achieve peak performance professionally and personally. We are committed to providing professional coaching techniques to create organizations with highly committed and competent professionals. Catherine is the Chief Empowering Officer and Lead Coach of Sunglow Leadership International, and believes in helping corporates, individuals and businesses achieve their highest potential. She excels in unlocking people’s potential to become the best that they were meant to be, and to achieve their goals in their careers and lives. Catherine is an Accredited Leadership/Executive Coach, and a listed trained Coach by ICF Singapore. Catherine is certified by Hogan Lead Assessment Systems. She has been recognized as Top Performer Coach by International Women Help Women Organization in year 2015. Catherine works with clients all over the world, and helps them become more productive, more fulfilled and more successful at work and in life. Catherine’s background includes business development, strategic planning and general management in Fortune 500 companies. She has previously worked for IBM in APAC Market management role and then with Siemens as Director for Education Sector development APAC. Her roles have spanned both regionally in Asia-Pac as well as globally in varies companies. She has also managed teams of high performing individuals, and all of these positions have given her a different perspective on human potential. She has had a long-standing association with coaching – it started even before she became a professional Coach. In her 16 years’ career in corporate roles with some of the biggest companies in the world she worked with all kinds of professionals and executives. During her corporate roles, she had used her situational leadership coaching skills to help her direct reports going through all the stages of commitment and competence to finally achieving the ideal state of high competence and high commitment that is most valuable to an organization. She has coached people in her capacity as their supervisor and mentor, and saw how they blossomed into valuable assets through the right guidance and coaching. This opened her eyes to the struggles that most executives go through, and she realized that she could help them become more successful and fulfilled with the right coaching and guidance. Catherine works with organizations to develop leadership from their mid-level management to senior executives; managing their employee morale and productivity; and as well providing coaching on issues such as management skills, on board coaching, transition coaching and conflict management. Catherine helps organizations in managing their employee morale and productivity, and provides coaching on issues such as teamwork, conflict management, time management etc. She also coaches businesses to improve their performance and build a better strategy for success. Catherine has worked extensively with leaders in various industries including Banking, IT, Mechanical Engineering, Energy, Medical, Media and Insurance industry to take their skills and performance to the next level. She helps leaders to develop strong competencies and more effective leadership behaviors and aids them in achieving their full potential as strategic enterprise leaders. Clients soon know Catherine to be warm, fun, dynamic and driven individual. Her humorous and determined style ensures an enjoyable coaching experience for clients while still staying focused and determined on achieving their personal and corporate goals. Catherine coaches in both English and Chinese language. 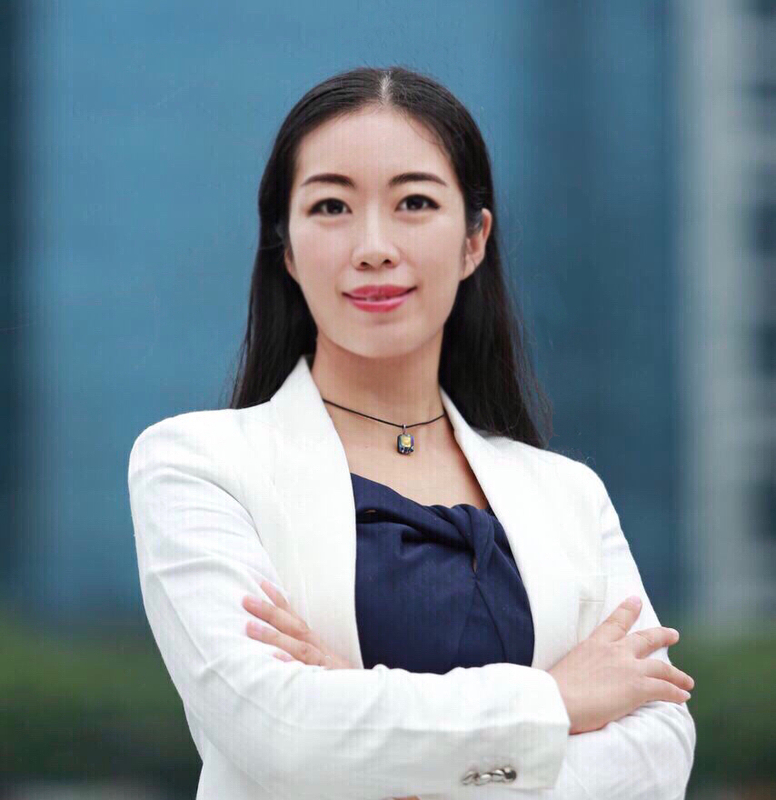 Her thorough understudying of Chinese culture, coupled with her experience in multinational companies makes her the ideal coach for Corporates who have a global presence. She speaks native Chinese, and has worked with leaders from five continents in her coaching career. She possesses broad knowledge and rich experience in multiple cultures with 20 years of living and working in international environments; and her insights and coaching approach have proven helpful for corporates all across the world.